A Certificate of Basic Instructor Certification/Recognition. Name on our website as Certified instructor. Participants must remain eligible and be a member in good standing. There are 18 Phases of training in the Silat Curriculum. The basic instructor level is attained once you complete Phase 2. Simply continue to train and progress in Clear’s Silat and either host a seminar or spend at least a day training in advanced curriculum at the National Headquarters 2-3 times per year. 45 minutes to 2 hours each. Each video requires about a month to complete. 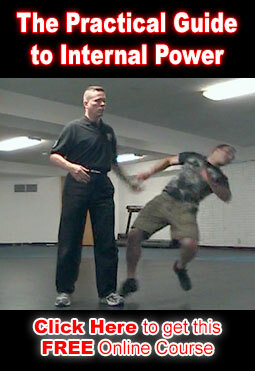 Seminars Available from Master Clear and his senior students. Please inquire about how to obtain member benefits, discounts and free training.